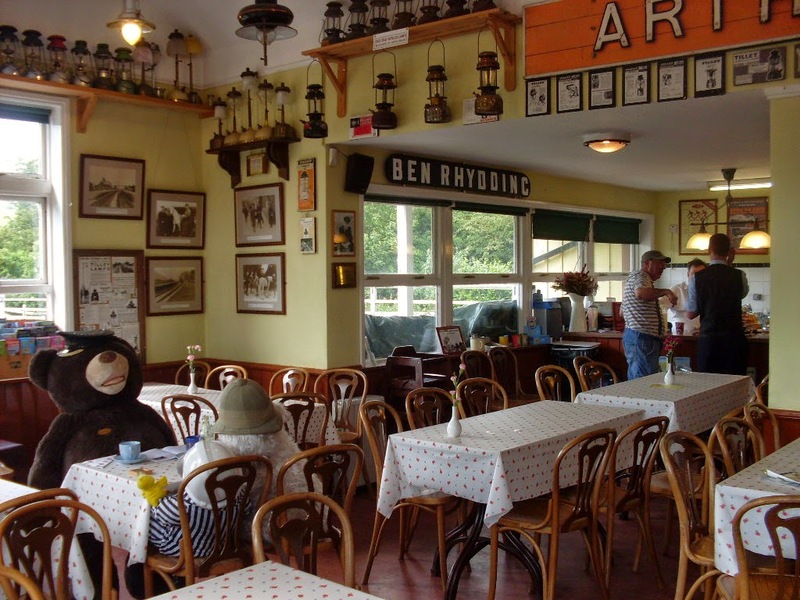 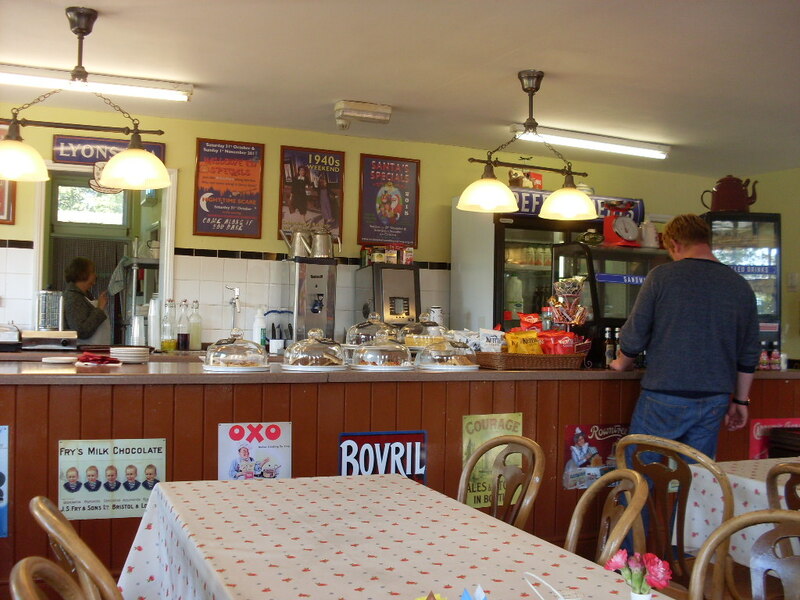 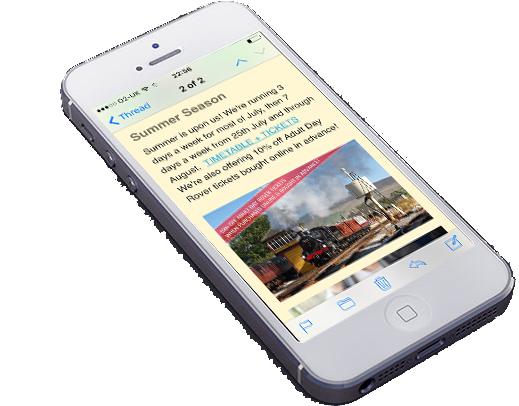 Bolton Abbey Station Tea Room – eat in our award-winning Bolton Abbey Station. 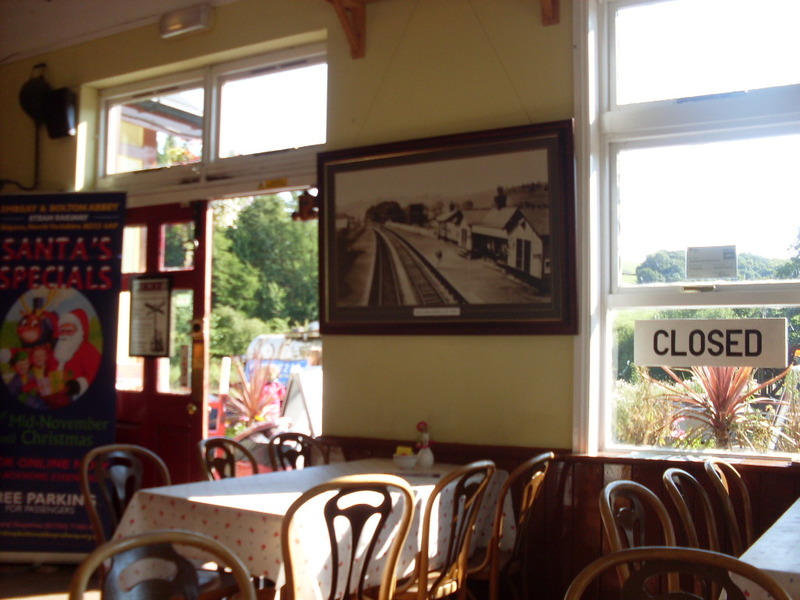 Open every day on which we run trains. 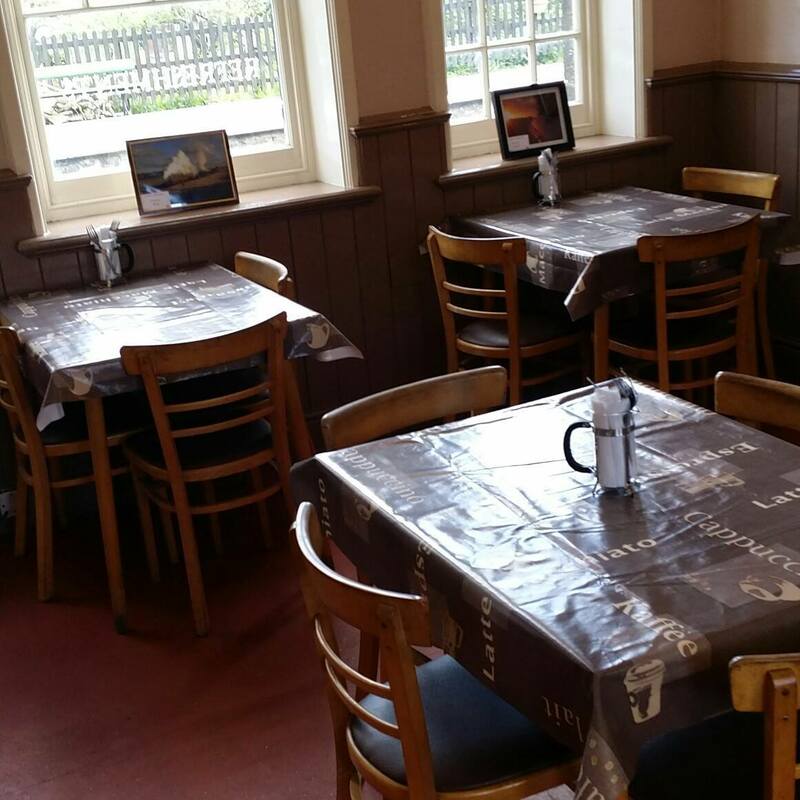 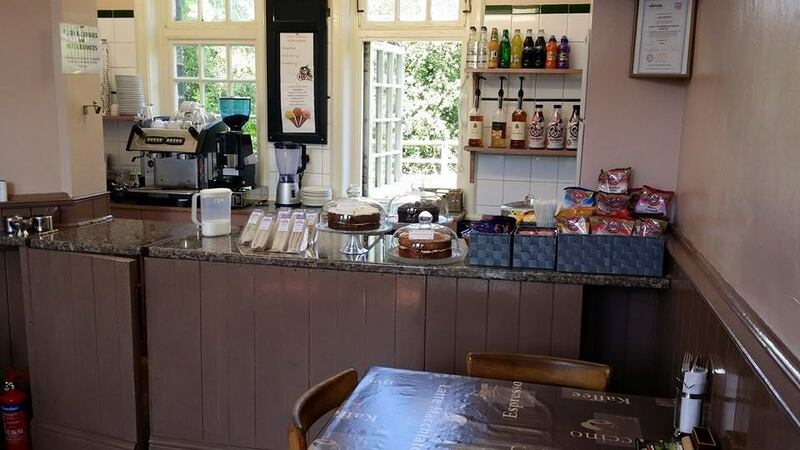 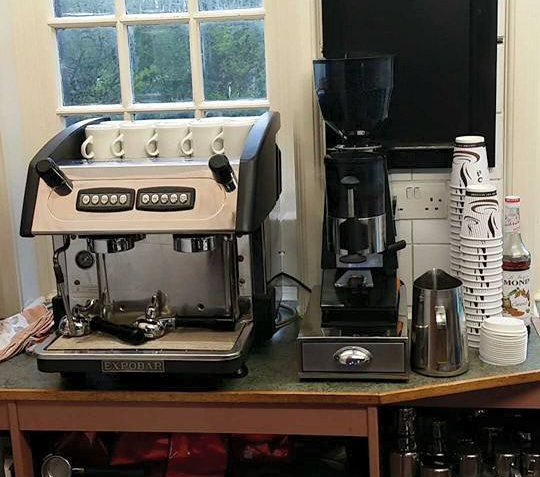 Embsay Station Coffee Shop – a great place to wait for the train in the historic Embsay Railway Station. 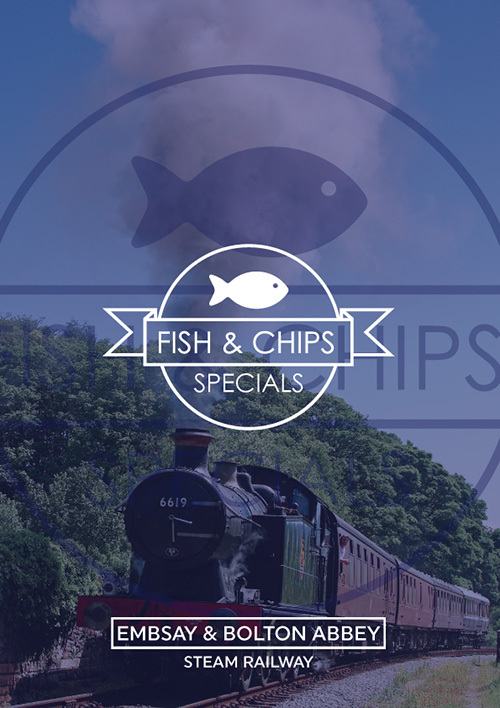 Open most weekends. 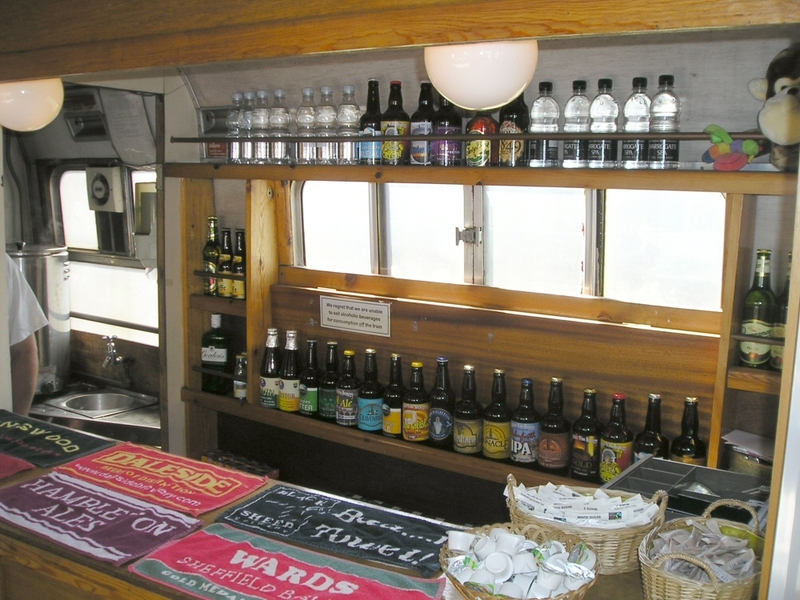 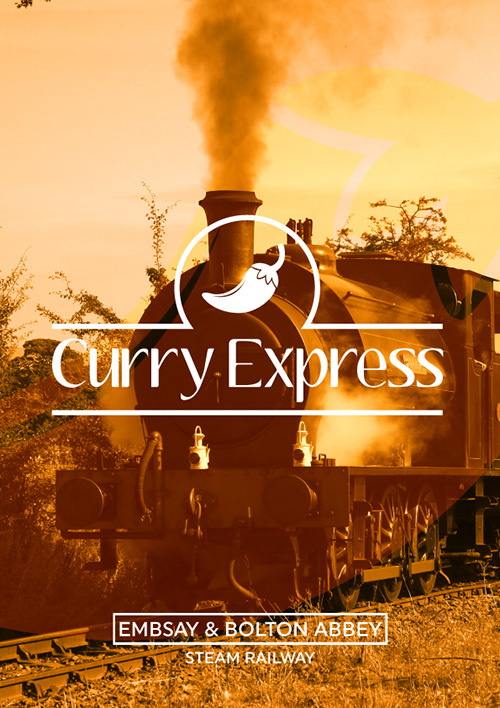 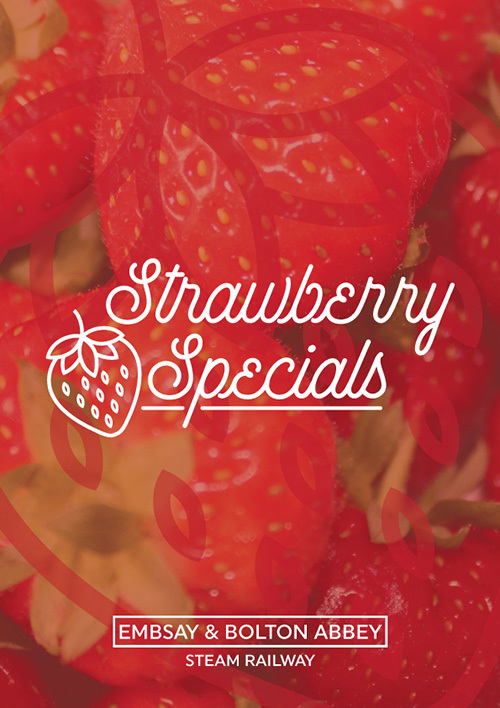 Lagers, ciders and a large selection of bottle beers, most sourced from small breweries within a 30-mile radius of the railway.